Winter can affect the skin in numerous ways but dry flaky skin is the most common result of winter weather. 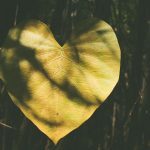 The cold air lacks humidity and dries up natural oils in the skin, causing it to lose its moisture. Added to that central heating dries the air inside so we need to find ways to keep our skin feeling moist and supple throughout the winter. 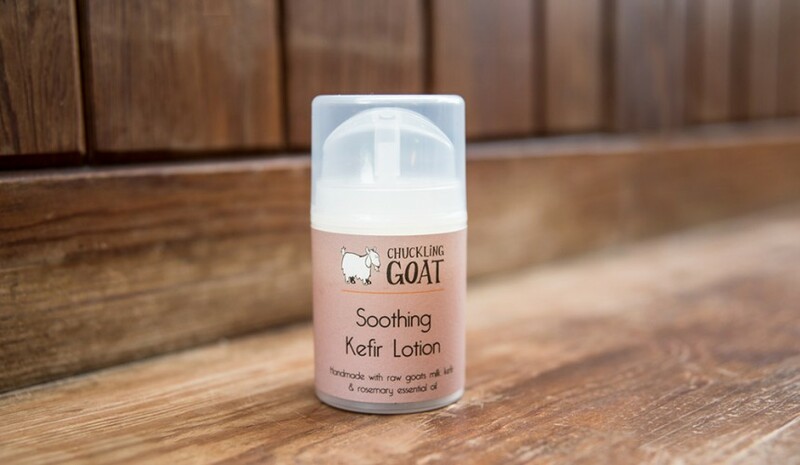 The perfect lotion to do this is Chuckling Goats’ Soothing Kefir Lotion. It not only moisturizes the skin it nourishes it as well. 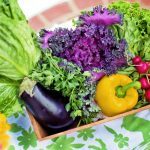 The kefir balances and nourishes the bacteria on the surface of the skin helping to protect it and the added natural oils bathe the skin in moisture. Made with love in small batches. Winter weather is hard on your lips and lip balm is the best defense against lip chapping. 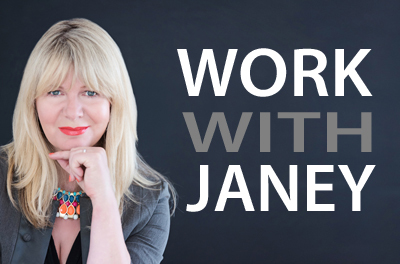 Keep some in your pocket to remind yourself to reapply throughout the day but make it natural. 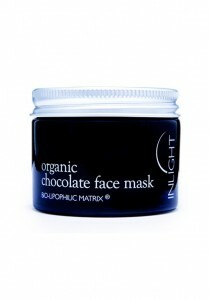 It will soften and soothe the lips as well as nourishing and moisturizing them. 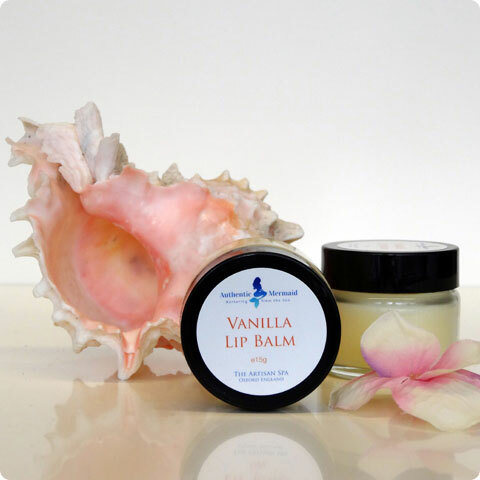 The Authentic Mermaid’s handmade vanilla lip balm has all natural ingredients and is aromatised with natural vanilla orange. This balm is just what you need to keep your lips plump and protected. Don’t forget your hands! Although we may intend to wear gloves every time we venture outside often we forget. The same goes for washing dishes, it’s just easier to get on with it and not put on the rubber gloves. The end result is dry chapped hand and flaky nails. 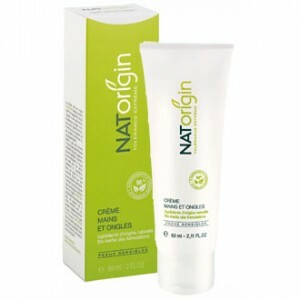 A natural solution for hands weakened by weather or repeated washing is Natorigin’s Hypoallergenic Hand & Nail Cream. 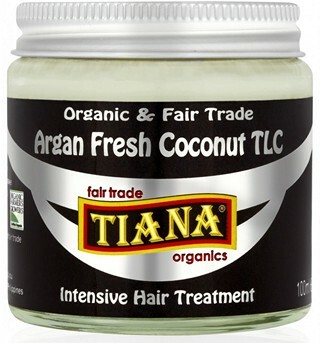 Its natural formulation is nourishing, protective and moisturizing. 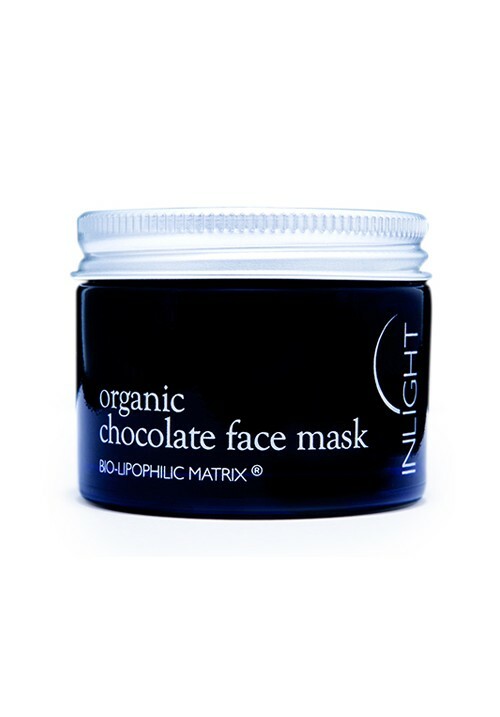 It is rapidly absorbed into the skin leaving a non-greasy touch and silky finish. The cream is thick so you only need a small amount to give your hands the moisture they need.